Find out answers to the most commonly asked questions about Life Insurance, Investments and Financial Planning. Access our tools and calculators. Toronto, Ontario (March 4, 2019) – The Empire Life Insurance Company (Empire Life) (TSX: EML.PR.A) has developed a new interactive tool to help Canadians move toward achieving their retirement and savings goals. (Kingston, ON – February 27, 2019) – The Empire Life Insurance Company (“Empire Life”) (TSX: EML.PR.A) today reported common shareholders’ net income of $6 million for the fourth quarter of 2018, compared to $48 million in 2017. For the year, common shareholders’ net income was $137 million compared to $171 million in 2017. 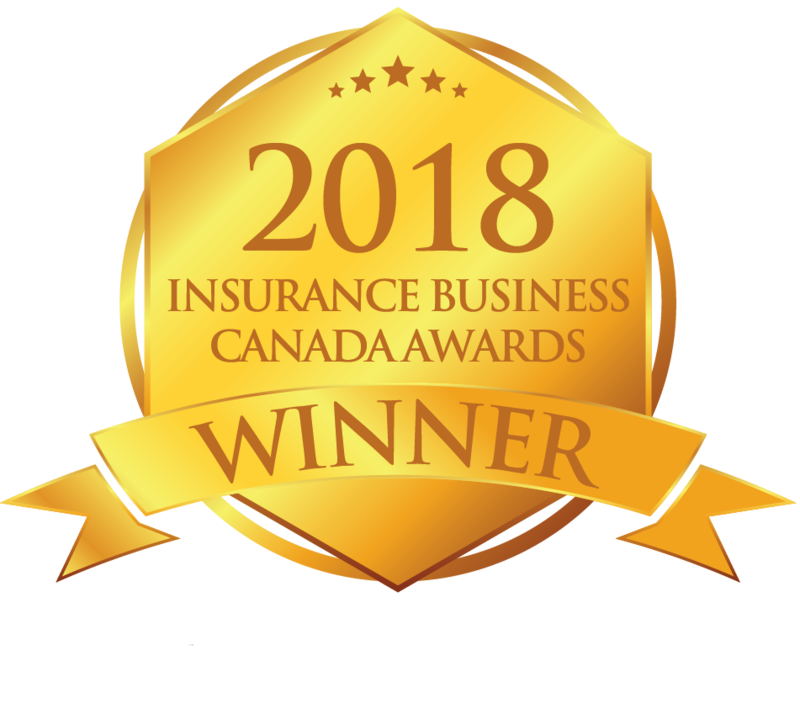 (Kingston, ON – February 13, 2019) – The Empire Life Insurance Company (Empire Life) (TSX: EML.PR.A) has been recognized as one of Canada’s top employers, according to Forbes Media. © 2001 - 2019 The Empire Life Insurance Company. All Rights Reserved.